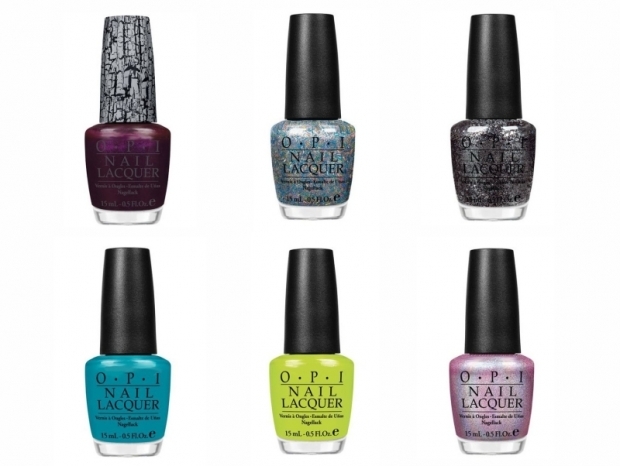 The Nicki Minaj OPI Collection will be released January 2012 priced at £9.99 and available from www.lenawhite.co.uk. Are you a fan of Nicki Minaj? ever since i heard about this collab, i cant stop wanting it!